So, you’re considering using natural remedies and natural medicine for your health problem instead of the standard "drugs or surgery" approach? You’ve definitely come to the right place to find the answers you need. #1. Safety: It’s shocking to realize that over 200,000 people die in the U.S. each year from taking prescription medications. Another 300,000 people die every year in hospitals as a result of medical negligence. That’s over half a million people each year (and these statistics are very conservative - here's the proof... Death by Medicine). So how many people die each year from using natural remedies and natural medicine?... virtually zero! #2. Cheaper: Orthodox medical treatments can cost you a small fortune - private health insurance, the cost of medications, Medicare and doctor’s bills (even if you don’t pay for it directly, you pay for it in your taxes). 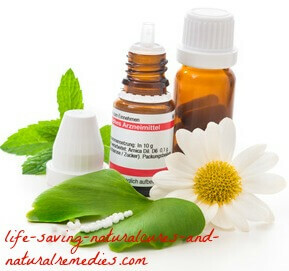 Natural treatments and natural remedies, on the other hand, are far cheaper. 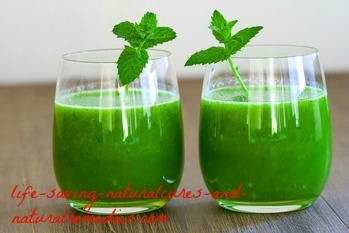 Especially if you grow some of the home remedies in your own garden. #3. They work better: Yes, it’s a fact. 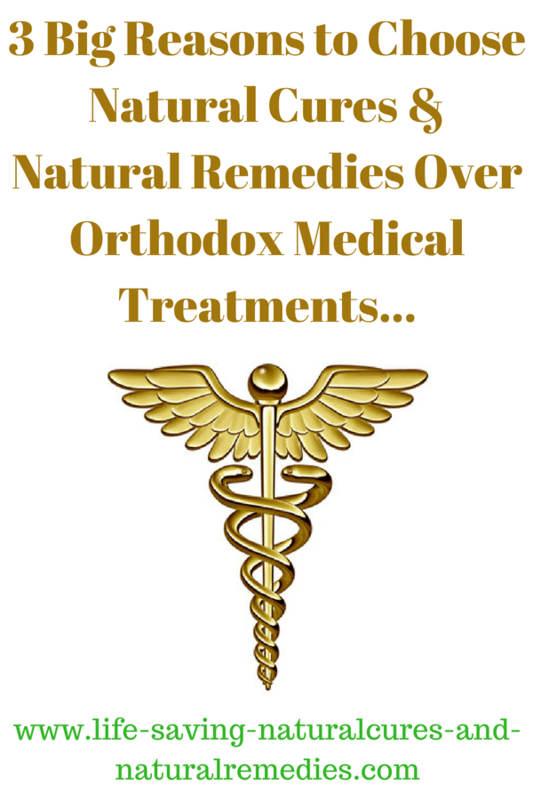 Natural medicine and natural health remedies work better than orthodox medical treatments. Because they treat the underlying cause, not just the symptom. 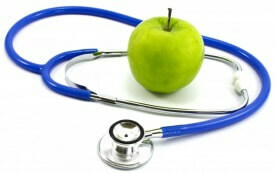 For instance, blood pressure drugs will lower your blood pressure (treat the symptom). 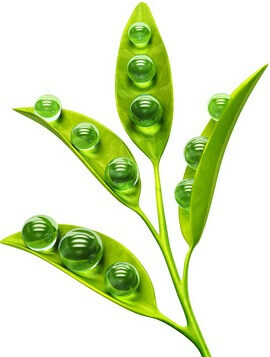 But the underlying cause of your high blood pressure (calcium deficiency/pH imbalance) still continues on. If it’s not rectified, death can be the ultimate result! However, by using natural treatments and natural remedies the root cause of the problem is addressed (lack of calcium, magnesium and vitamin D). So the “cure” will be real and permanent. This is a typical response we hear from people when they consult their doctor about using natural treatment options and home remedies. But if you get scurvy, do you know you can treat it with vitamin C? It’s been proven! In fact, back in the days of Christopher Columbus they would make sure baskets of oranges and lemons were taken on their ships in case of a scurvy outbreak. Did you know anemia can be cured with iron? The “father” of medicine, Hippocrates, knew this thousands of years ago. He would soak iron swords in water to make them rust and then use this to mix up an elixir to give to his anemic patients. 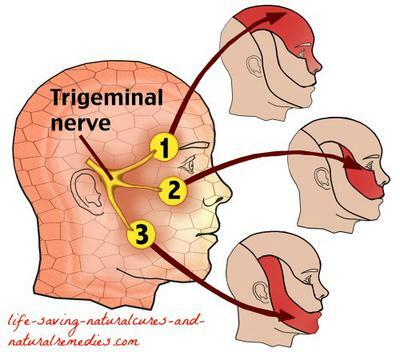 Did you know goitre (enlargement of the thyroid gland) can be reversed by eating seaweed? The list goes on… but I think you get the idea. 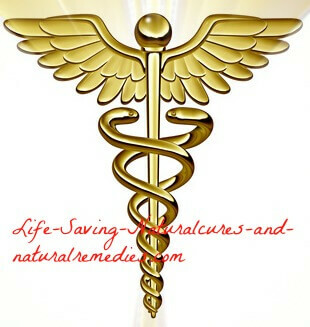 Everything we need to “cure” ourselves from sickness and disease has already been given to us. And it was all put here long before we arrived. It’s time for us to stop listening to the big profit driven pharmaceutical companies who keep trying to convince us we need their drugs. And instead, let’s get back to nature! This website has been set up for you. You will find important and potentially life-saving information on virtually every natural remedy and natural therapy that’s available, with new ones being added regularly. In fact, many are still brand new and hot off the press! You will also find lots of research results and studies to back up and lend vital “proof” to many of the natural treatments and home remedies that are listed on this site. Nothing is based on “theories” or “old wives tales” here! So please make the most of this free site and visit as often as you like. And of course, be sure to give natural medicine and alternative therapies a go first before deciding on any surgery or drug therapy. Remember this… you can always get the drugs or surgery later but you can’t get “unsurgeried” later… you can’t get any of your body parts put back later! …Something to think about while you’re browsing? P.S. Don't forget to bookmark this page (or any page on our site that you find helpful) for future reference. And if you like what you read, please take the time to share our article (and site) with your friends on social media. Unfortunately, Google now gives special priority to the big medical websites in their searches (WebMD, Healthline, MedicalNewsToday, MayoClinic, VeryWellHealth, ClevelandClinic and others). This makes it so much harder for the little guys (like us) to get our information out there. So any extra exposure you can throw our way would be greatly appreciated!